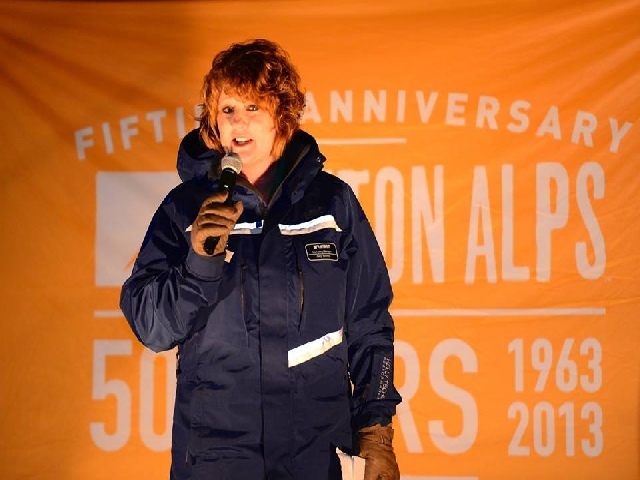 Longtime Midwest Ski Areas Association (MSAA) Executive Director Chris Stoddard has stepped down after 25 years, and Amy Augustine Reents, who has been active in the Midwest ski industry for the past 25 years, has been named the new President/Executive Director. Reents has been an MSAA board member since 2002 and was active in the management of Afton Alps, a family owned ski and snowboard business, since 1990. The ski area was started by her father Paul Augustine in 1963. They also purchased Mount Kato in the late 1970s, which they still own and operate. Afton Alps was sold to Vail Resorts in 2013. Stoddard will remain active with the organization helping with the transition and continuing oversight of the MSAA’s Ski Area and Accessory Management Program. He also has his own business, Mountain Management Services, LLC. MSAA is a non-profit association representing over 90 ski areas and ski industry supplier vendors throughout the Midwest states of Illinois, Indiana, Iowa, Michigan, Minnesota, Missouri, North Dakota, South Dakota and Wisconsin. They represent the interests of its membership by providing resources to enhance the quality of service and product to the public, and to foster, stimulate and promote safety, education and growth in the industry.